Erin Brockovich, starring Julia Roberts, brought the case about the industrial disposal of chromium-6 into the limelight. In 1996, a claim was filed against Pacific Gas and Electric, a natural gas company who had stored chromium-tainted water in unlined ponds in Hinkley, California between 1952 and 1966. Here’s a sneak peak of one of the most infamous scenes (warning: it’s not 100% kid friendly). This is something Erin Brockovich actually did to emphasize the severity of what was happening in Hinkley. So – What Really Happened in Hinkley? Residents of Hinkley were suffering from cancer and other illnesses at an elevated rate after years of exposure. PG&E settled with 650 Hinkley residents for $333 million. Today, the plume in Hinkley has spread to nearly 8 miles long, and residents continue to suffer from nosebleeds and other symptoms. Hinkley is not the only town with high levels of chromium-6. After a 2010 Environmental Working Group investigation, local water utilities were tested nationwide for chromium-6. EWG has reported that over 200 million Americans have been exposed to high levels of hexavalent chromium. The EWG claims that federal data suggests that unsafe levels of chromium-6 have been found in all 50 states. Their report was featured in September 2016 articles by CNN, Newsweek and other reputable news agencies. Chromium-6, or hexavalent chromium, is a naturally occurring chemical compound. In nature, it occurs during the erosion of natural chromium deposits. Industrially, chromium-6 is used in textile dyes, to reinforce metal and prevent rusting and corrosion, and in wood sealants. It has been discovered that it can have a number of negative health effects when it is present in drinking water. According to the CDC, ingestion of toxic levels of hexavalent chromium over time can result in damage to the stomach and small intestine (ulcers and irritation). In laboratory animals, chromium-6 has been shown to cause tumors to the stomach, intestinal tract, and lungs. The International Agency for Research on Cancer has determined that it’s also carcinogenic to humans. 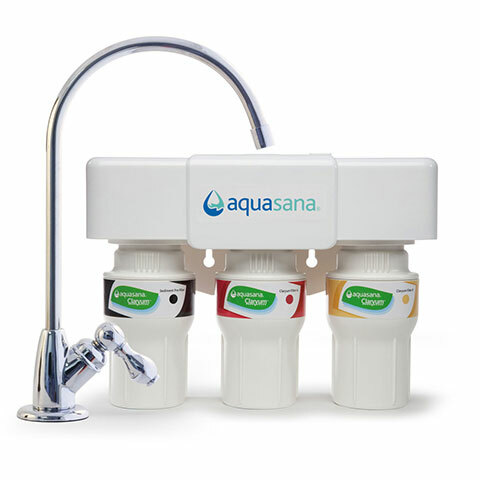 Drinking water filtration should be designed to give people peace of mind when drinking, cooking, and serving water at home. 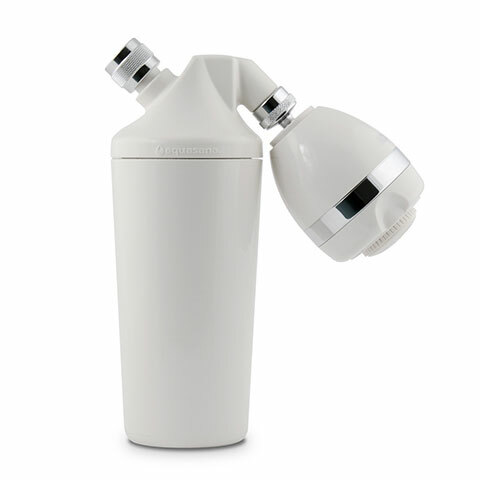 Make sure to purchase a filtration system that’s fully certified to remove the most contaminants. Don’t take our word for it, just ask the NSF. NSF International is an organization that develops public health standards and provides certification programs with a mission that includes helping to protect the world’s water. 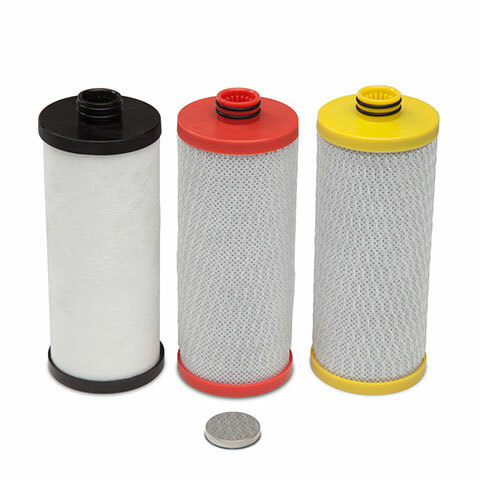 You may see water filtration products that are tested and certified by other organizations using NSF Standards. However, products certified by other organizations may not pass the rigorous, full-system contaminant reduction, structural integrity, and extraction testing required to earn NSF Certification.